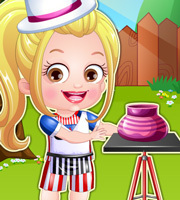 Description: Baby Hazel is excited to show off her pottery skills! 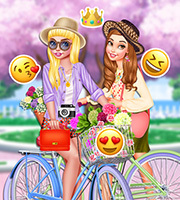 So, it's time to give her a fab potter makeover. Find a perfect combination of outfits and accessories to dress up Baby Hazel. 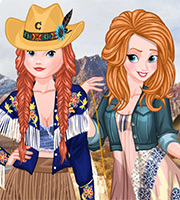 A wide range of trendy skirts, tops, shirts, socks, shoes, caps and colorful accessories to give Hazel the most prettiest potter makeover ever.